Due to a childhood tragedy, Heather has a hard time dating and keeping a boyfriend. With her thirtieth birthday looming in the near future, her mother is determined to play matchmaker over the Christmas holiday. 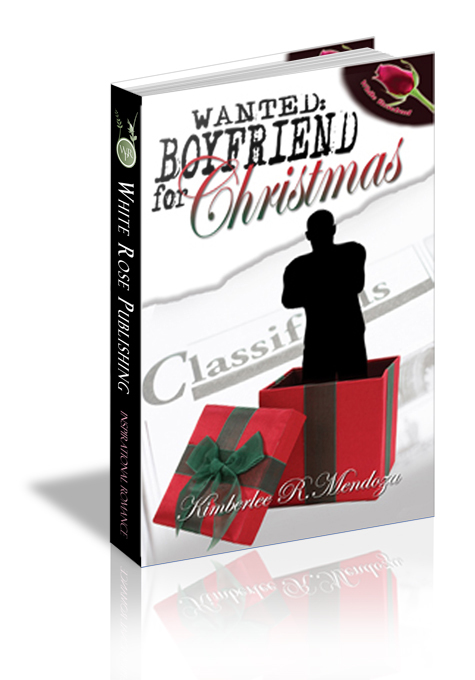 Not wanting her dating life to fall in the hands of the one who bore her, Heather is determined to find Mr. Right via the Classified ads. Time is short and the race is on. But if she'd slow down and open her heart, she might discover that love has been there all along. Heather tapped her painted fingernails against the keyboard on her desk, staring at the blinking cursor. The white document empty. Her mind blank. How many times had she helped clients write their personal ads? Daily. Almost hourly. She was in charge of the Classifieds for the West County Times. It’s what she did and yet, she couldn’t do her own. She wrote down his ad, and then took his contact number and credit card information. When she was finished, she hung up and sighed. How hard can it be? I’m obviously trying too hard. Okay, if I was my client, how would I help me? She tapped the pencil on her chin.